“The circular economy is an alternative to the predominant linear “take-make-dispose” economy of production and consumption, which relies on large quantities of relatively cheap materials and inputs, and produces a lot of waste. Regenerative by design, a circular economy keeps products, components and materials at their highest utility and value, at all times. 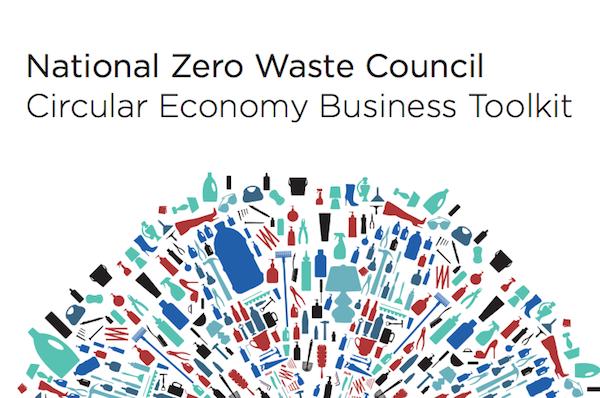 It offers fresh opportunities for businesses and communities to more effectively compete in a resource-constrained world and provides a systems-based approach to preventing waste. at the back; additional resources are provided in each chapter.